Trae Vassallo is the Co-Founder and Managing Director @ Defy.VC, one of Silicon Valley’s newest and most exciting Series A funds with the announcement of their debut $151m fund in Sept 2017. 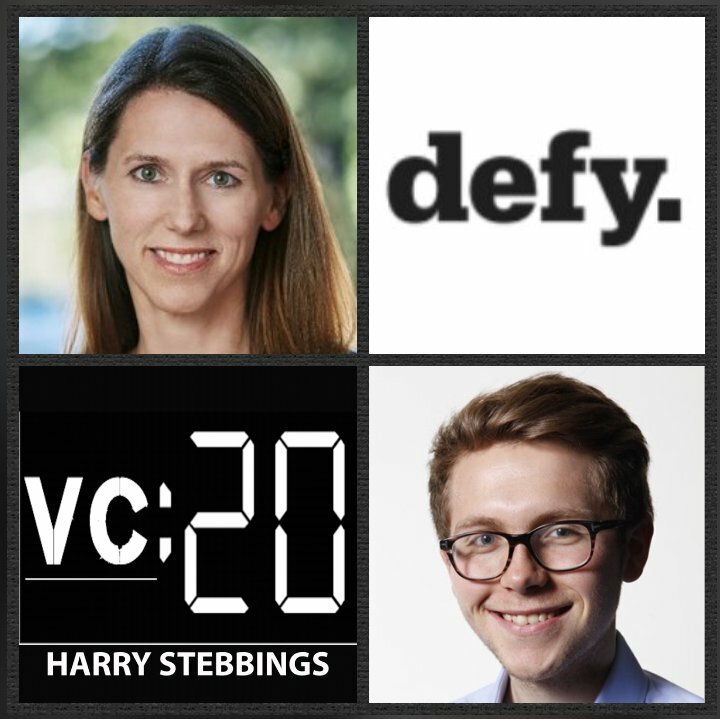 Prior to co-founding Defy, Trae was a general partner at Kleiner Perkins Caufield & Byers where she invested in a number of leading companies including eero, Nest Labs, Dropcam, Aggregate Knowledge, and Opower. Before Kleiner, Trae founded Kleiner portfolio company, Good Technology which was ultimately acquired by Blackberry in 2015 for $425m. Trae is also the co-author of the incredible study, “Elephant in the Valley”, highlighting the underlying data around the experiences of women in technology. 1.) How Trae made her way into the world of VC and Silicon Valley with a cold reach out to John Doerr and how that led to a role with Kleiner Perkins? 2.) What were Trae’s biggest learnings from having John Doerr on her board, as a first-time founder? What were some of the most memorable moments working with him? What was it about him that made him such a special board member? What was the moment that Trae realized what type of board member she is? 3.) What does Trae mean when she says “Kleiner taught me what a great investment looks like”? How does that affect her investing philosophy today? How did Trae’s investing learnings differ between John Doerr, Vinod Khosla, and Kevin Compton? 4.) Why does Trae believe that the venture industry is simply “overfunded”? If so, what was her reasoning for the founding of Defy? How does Trae see the expansion of multi-stage funds as presenting a market opportunity? Why are the larger players no longer incentivized to play at the Series A stage? 5.) How did Trae find the fundraising process? What were some of the core challenges in terms of the raise itself? Were there commonalities in the pushbacks that LPs had for Defy? How did Neil and Trae respond to the first time team question? How does Trae think about the infrastructure element of funds? Can it all be outsourced? As always you can follow Harry, The Twenty Minute VC and Trae on Twitter here!